Social media changes at a rapid pace, and even for the best of us, it can be hard to keep up. So it’s a good idea to periodically review your social strategy to make sure you’re getting the absolute most out of it. 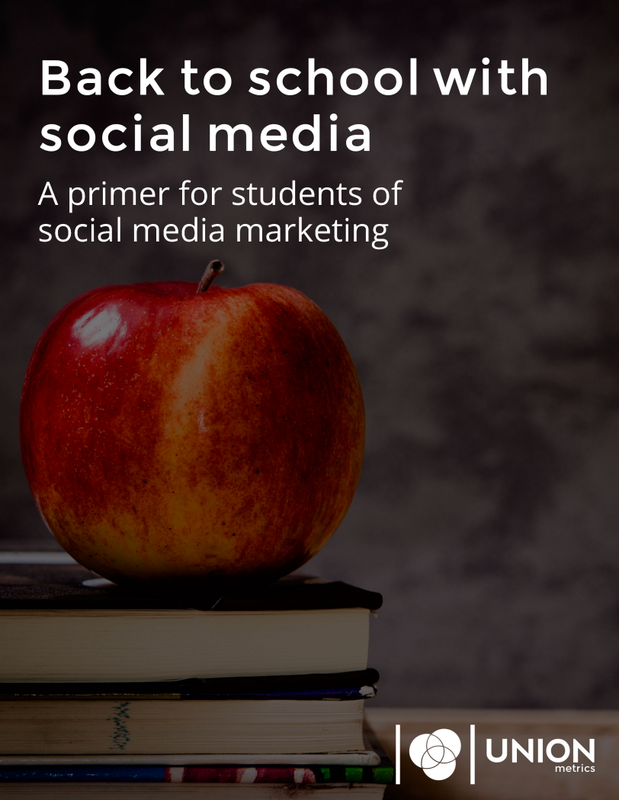 This ebook also proposes 8 experiments you can run to drive more engagement on social media. Fill out the form below to get your free copy!